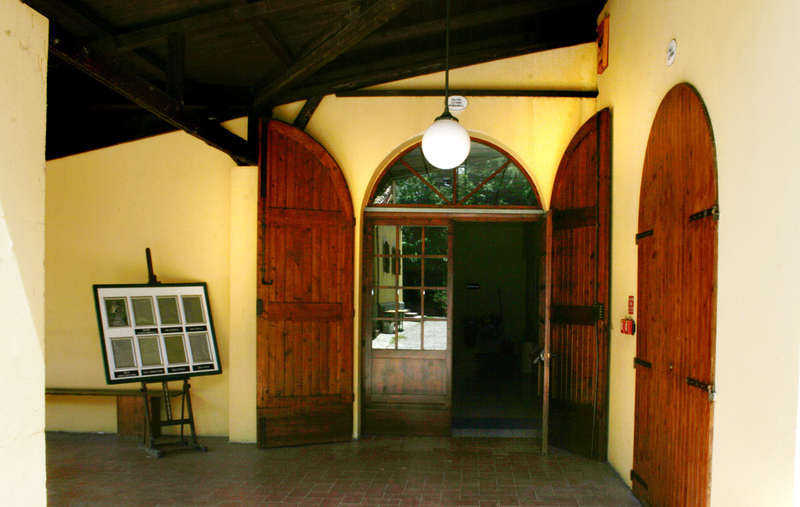 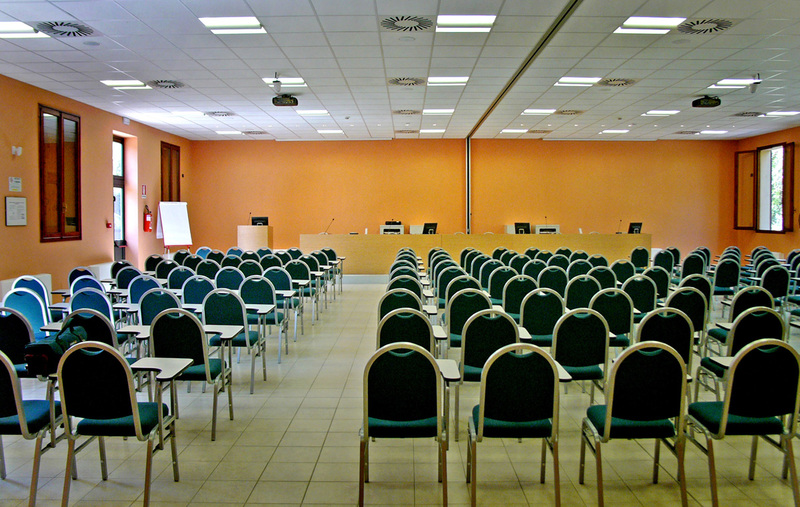 The convention center is made up of six barrier-free rooms with natural light which can accommodate from a minimum of 10 to a maximum of 250 people. 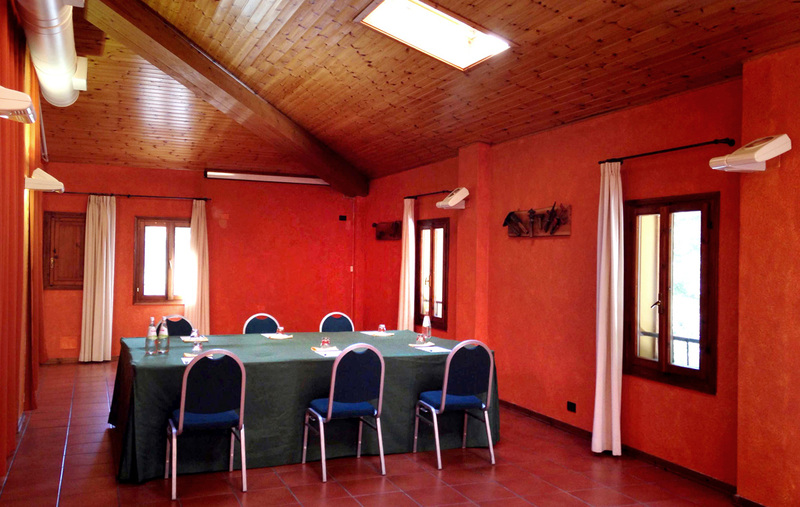 All rooms are air-conditioned, equipped with Wi-Fi and the latest audio/video technologies. 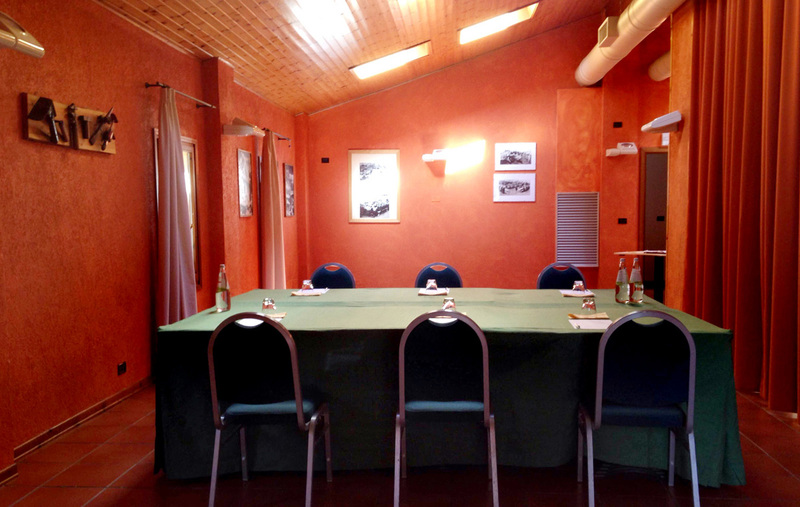 Arrangements can be customised. 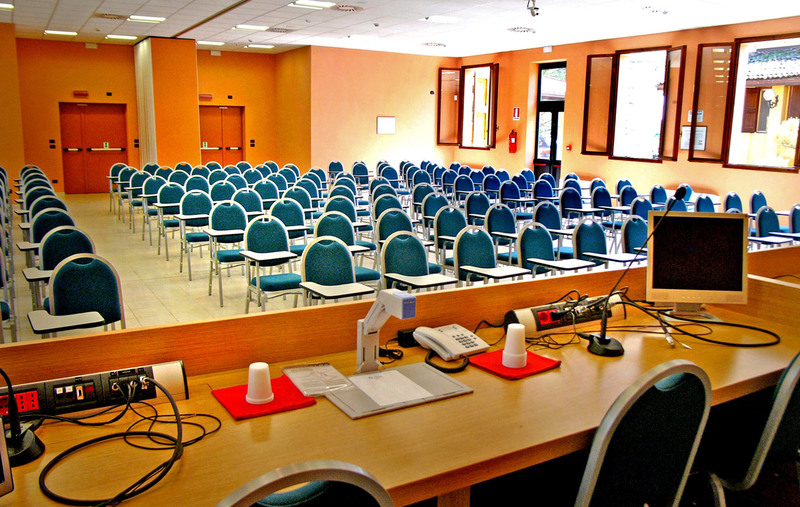 Upon request, we can also offer services of video recording, simultaneous interpretation, areas reserved for exhibitors, a secretariat and seminars room, lunch meetings and coffee breaks. 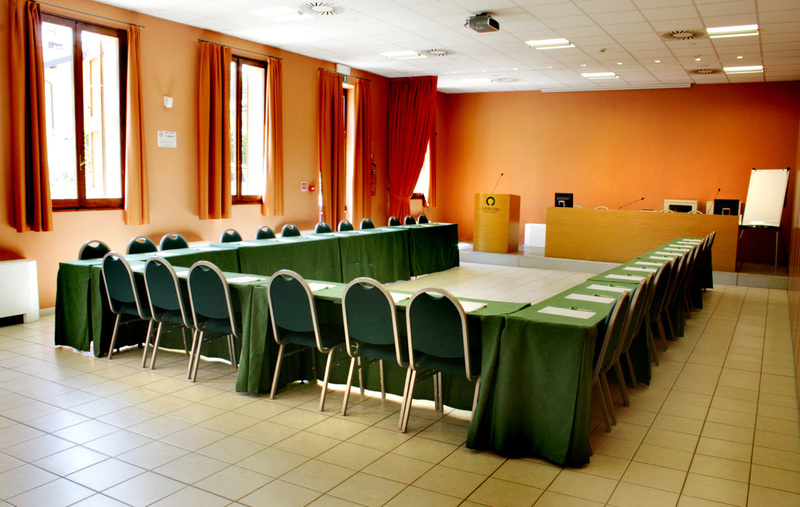 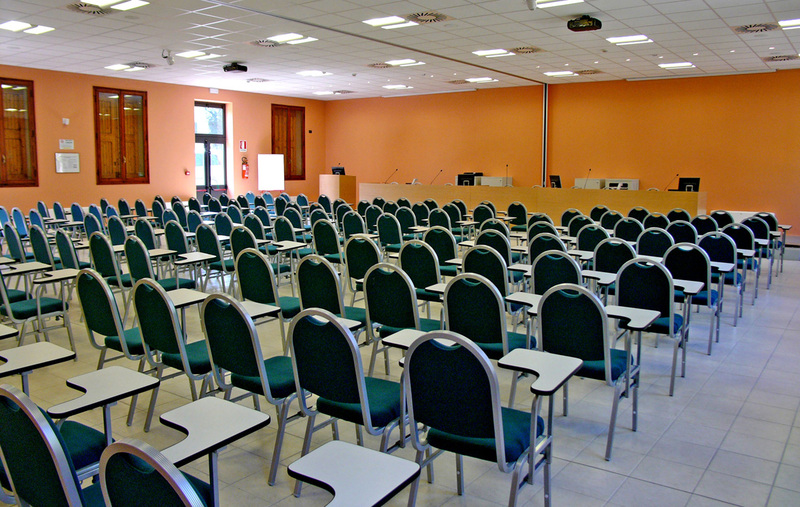 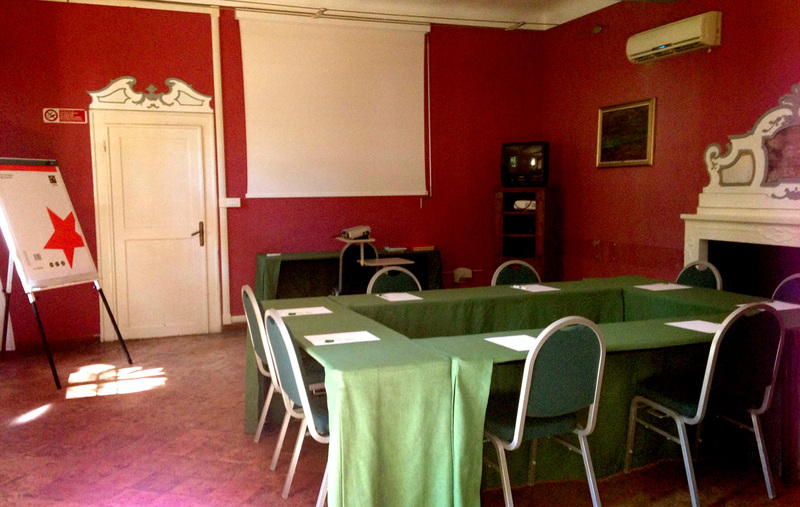 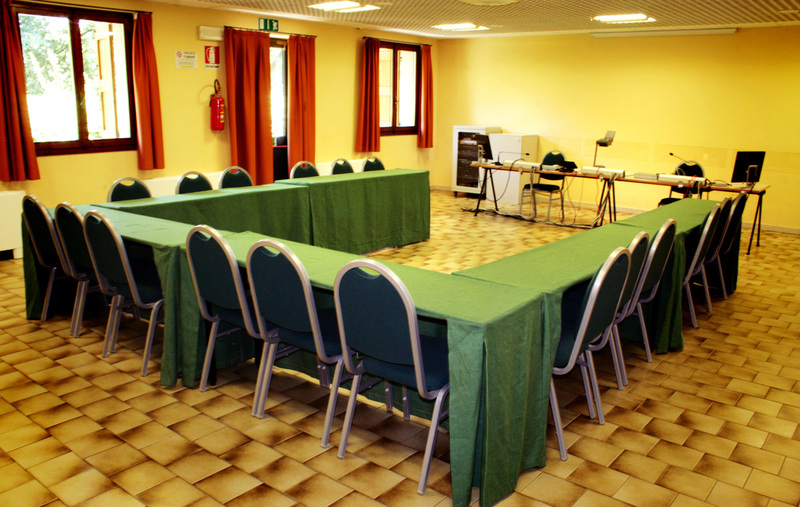 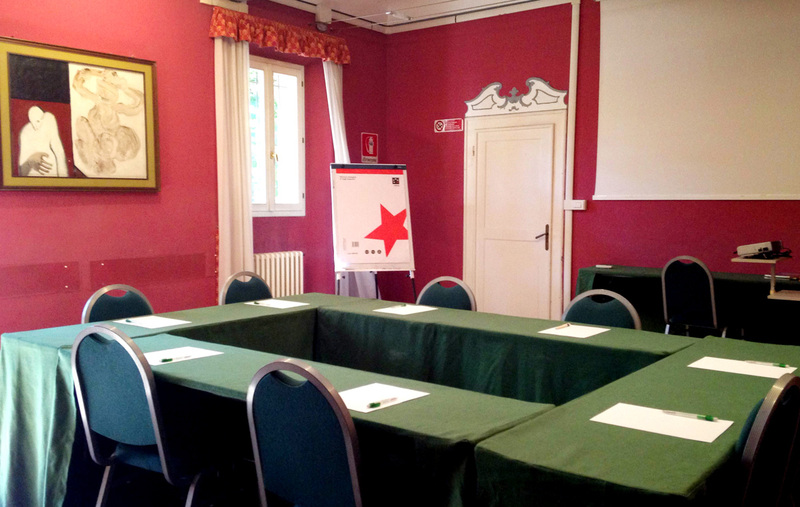 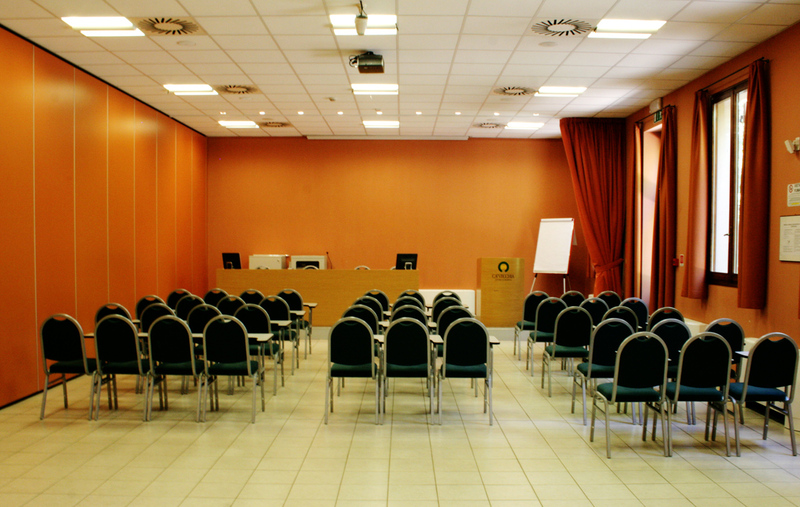 Our equipped rooms are available for conferences, conventions, meetings, corporate events and residential training. 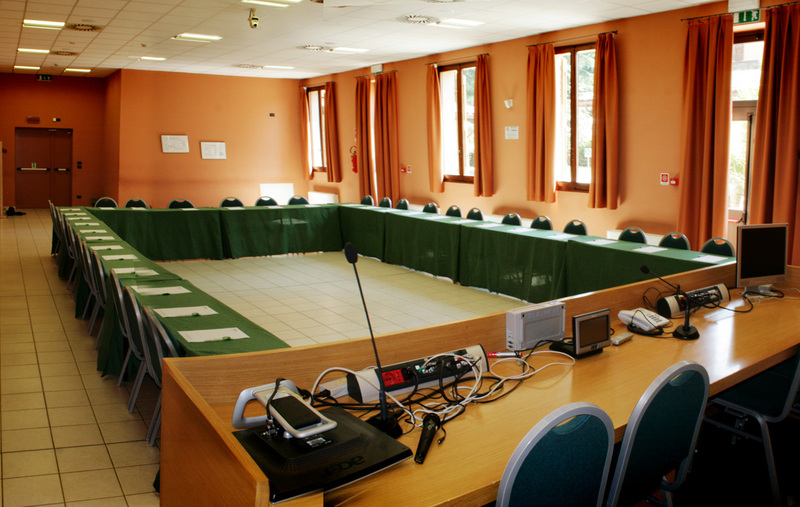 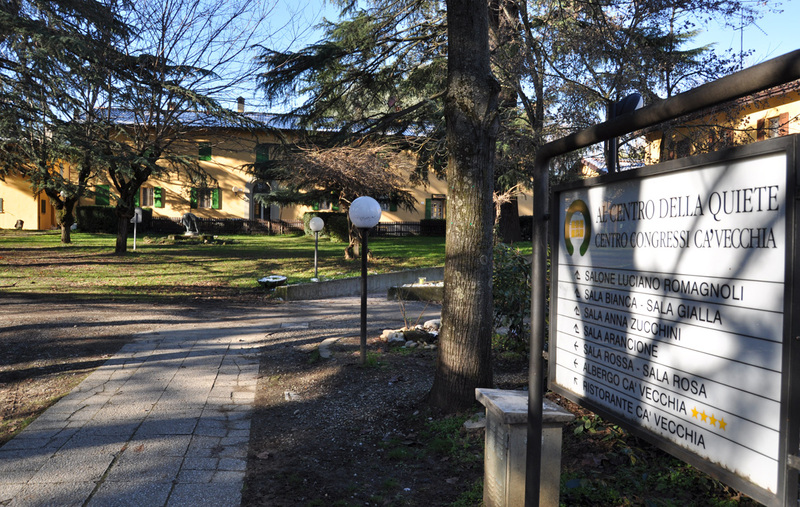 In summer, you could have at your disposal the facilities in our three-hectares park: it is a perfect location for corporate team building activities. 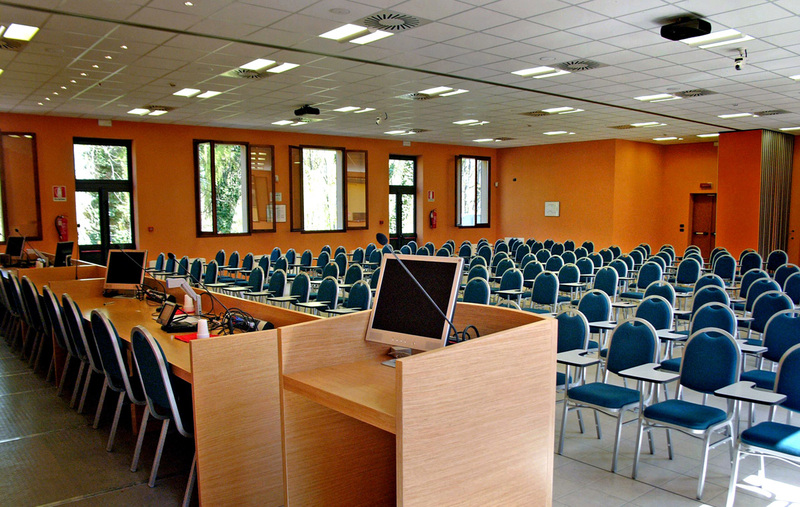 Contact us for customized cost estimates and to discover the offers dedicated to the campus formula, including conference room, hotel and restaurant, Bus Service on request.